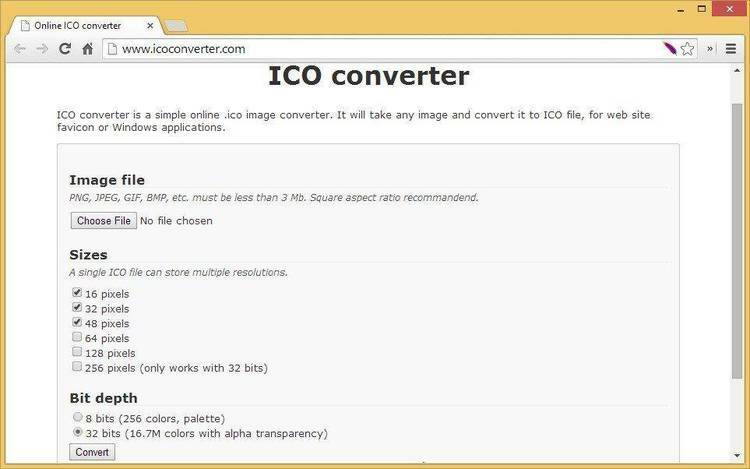 Converts .BMP to an .ICO (icon) file. them to 32x32 16 color Windows 3.0 Icons. It is a DOS application. and finds the closest match, using the same palette as the source. icon usually looks smoother because of the limited shading. this limitation is approximately 400x400. reduction in Paint, and generate the final product with BMP->Icon. and leave a comment for "B-MAN" or "Bluesman".